Welcome to AllTrainersPC.com! On this page you can download Battlefield 1 Trainer and gain advantage in this game. 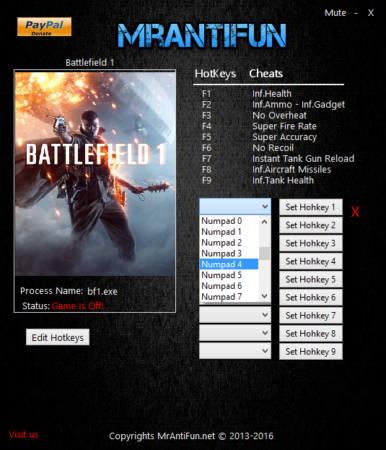 Created by MrAntiFun, this cheat works version 20401 and has 10 different functions. Battlefield 1 is a first-person shooter that emphasizes teamwork. 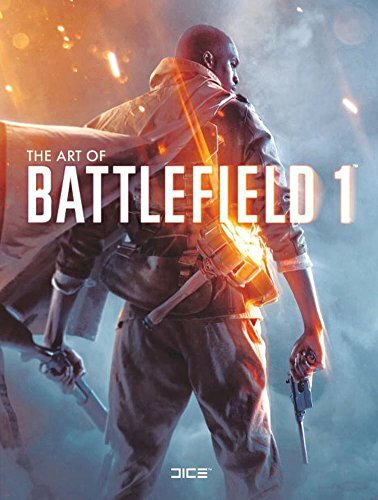 The game is set in the period of World War I, and is inspired by historic events. Players can make use of World War I weapons.